The Ridgeland Chamber of Commerce Junior Diplomat Program is now in its 11th year. The program brings together students from area high schools and introduces them to business opportunities in our city as well as involving them in various community service projects. 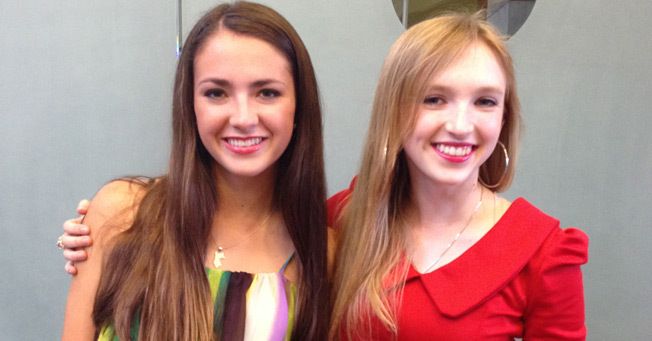 Two Jackson Academy students, Caroline Burford and Eliza Lundy, were chosen as Junior Diplomats out of 24 students selected for the 2013-14 program.